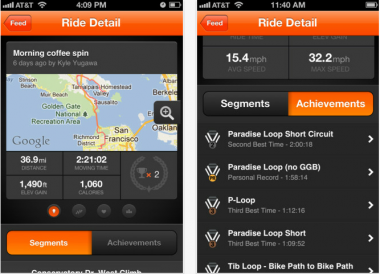 Strava, the maker of GPS tracking apps that are well loved and well used among cyclists, has been sued by the family of a biker who died in 2010 while apparently trying to regain his downhill speed record on a descent in Orinda, Calif. 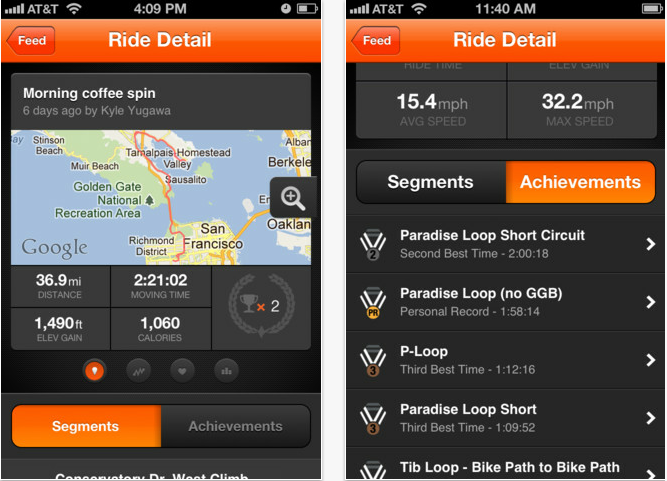 The lawsuit, filed on Monday in California Superior Court in San Francisco, alleges that Strava was negligent in failing to ensure the safety of its “King of the Mountain” competitions. According to the parents of Kim Flint Jr., Flint learned that his KOM time in Tilden Park had been beaten shortly before he died, and while trying to regain his title at an unsafe speed, lost control and was thrown from his bike, causing fatal injuries. A lawyer for the parents told the San Francisco Chronicle that Flint was “obsessed” with Strava, and that the family planned to seek considerable damages. The death of Kim Flint was a tragic accident, and we expressed our sincere condolences when it occurred in 2010. Based on the facts involved in the accident and the law, there is no merit to this lawsuit. We again express our condolences to the Flint family, but we will defend the company vigorously through the legal process ahead. Flint’s isn’t the only cycling-related death in which Strava has been mentioned. Pedestrian Sutchi Hui died after being hit by bicyclist Chris Bucchere while walking in a crosswalk in San Francisco in March. Bucchere (who is, incidentally, CEO of a conference social networking company called Social Collective) has been charged with manslaughter, and was apparently tracking himself on Strava at the time of the accident. Strava is one of many “quantified self” applications and devices, though it does particularly well in the San Francisco Bay Area, where cycling is the sport of choice for many venture capitalists and techies. The San Francisco-based company has raised more than $16 million in funding from investors including Madrone Capital and Sigma Partners.